Chabad of Las Cruces & Southern New Mexico strives to ensure Jewish continuity through increasing Jewish pride, knowledge, and commitment, with the dedication to deliver this with warmth, fun and Jewish spirit. 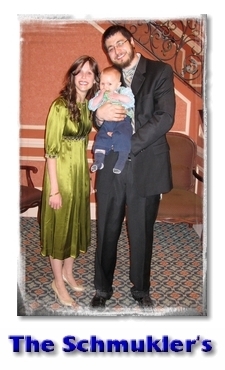 Chabad of L.C. believes in the right of every Jew to experience the beautiful treasures of our Jewish heritage, regardless of religious background or financial status. 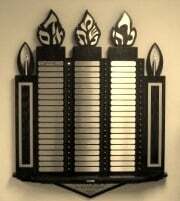 Chabad of L.C. is committed to provide a wide variety of educational, religious, and social services, according to the teachings of the Lubavitcher Rebbe, toward the goal of making our world a fitting dwelling place for G‑d.